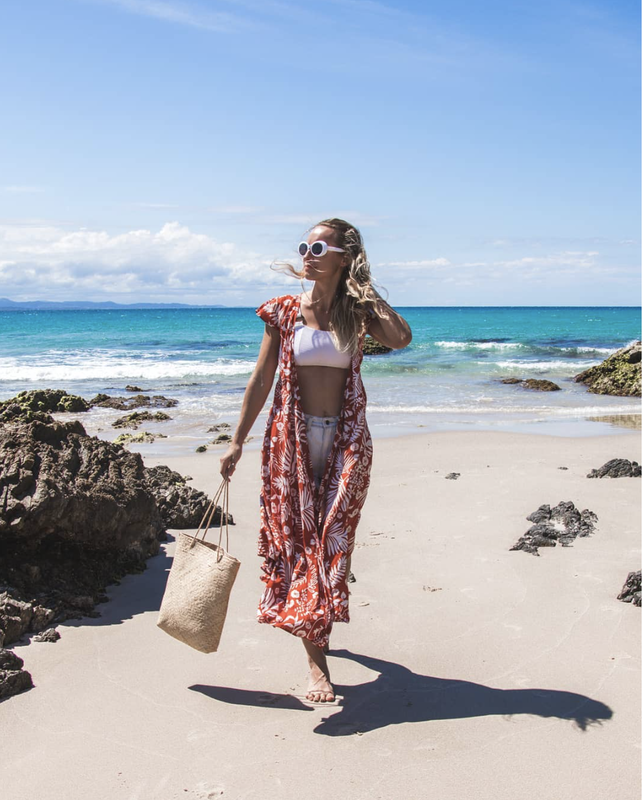 With summer only just arriving here in Australia, I'm sure you will want to be wearing those perfect flowy fun outfits during your holiday break. Whether it be to the beach, out to lunch, to a festival or even a wedding there are some incredible, and affordable, Australian labels gracing us with their presence this season. Here are some labels you must check out to brighten up your wardrobe and mood the Summer. Copy of 1. Faithfull the Brand. Sydney based girl has created a worldwide brand and for a good reason! You will struggle deciding which pieces you love most! Copy of 2. Hazel & Folk. Simple yet stunning pieces that suit any occasion. Copy of 3. Morton Mac. Young Perth girl who has designed an amazing fresh and fun loving collection. Copy of 4. Arnhem. Perfect boho style! Copy of 5. Ba.zic. Feel confident showing off your booty in these bikinis. Copy of 6. Sir the Label. Feel confident in these simple and feminine styles. Copy of 7. Kivari the Label. Florally, flowing and fun pieces! Copy of 8. Rowie the label. Completely self-taught young female who has created youthful eclectic styles.